H&M, or Hennes & Mauritz, the world’s second largest high street clothing retailer (behind Spain’s Inditex, and ahead of the US’ GAP) is known the world-over for its fast-fashion clothing. With stores dotting across 61 countries, the Swedish multinational retail-clothing company delivers trendy and fashionable wear at affordable prices. For the contemporary set, the collections offer a spectrum of offerings spanning styles that are smart, hip and basic. In the last decade, H&M has built a strong collaboration base with some of the fashion world’s heavy hitters. From its first exclusive collaboration with designer Karl Lagerfeld, to its varied partnerships with a litany of designers, fashion houses and style influencers including Viktor & Rolf, Isabel Marant, Lanvin and Alexander Wang, the limited runs have bridged the gap between the luxury fashion and mass-market audiences. In most instances, the collaborations have proved to be commercial successes. The latest collaboration connects the Swedish retailer to the Parisian haute couture fashion house of Balmain. Founded by Pierre Balmain in 1946, the fashion house ushered in a wave of lavish extravagance to a post-war generation. 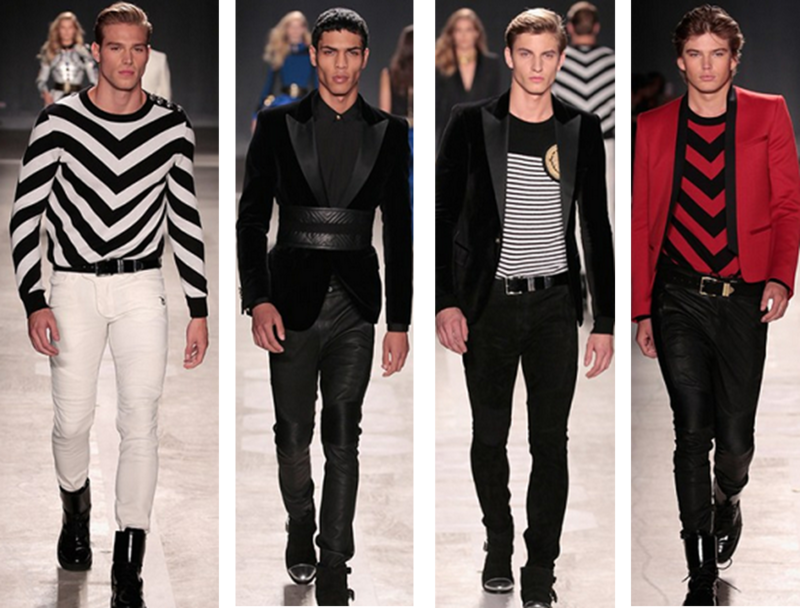 Balmain’s design aesthetic was defined by its use of refined lines and extreme detail while steering clear from overly ornate executions. 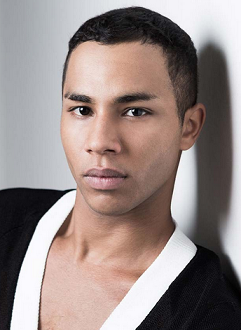 Olivier Rousteing has been at the helm of the fashion house since 2011. He is credited with evolving Balmain into a global pop culture phenomenon while remaining true to the brand’s roots as a couture powerhouse. The H&M-Balmain collaboration has already been the buzz of the fashion world, even with the collection’s live date still more than a week away. Check out the complete look book at refinery29.com. The H&M-Balmain collection hits select H&M stores on 5 November.